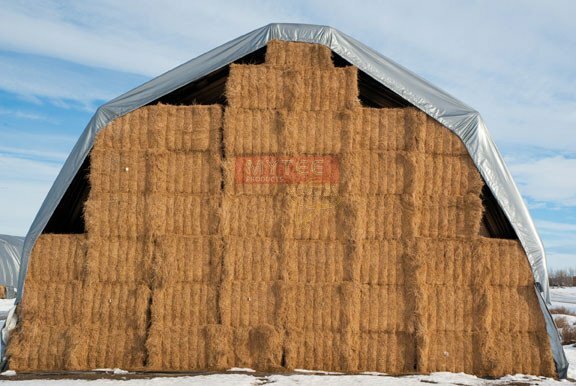 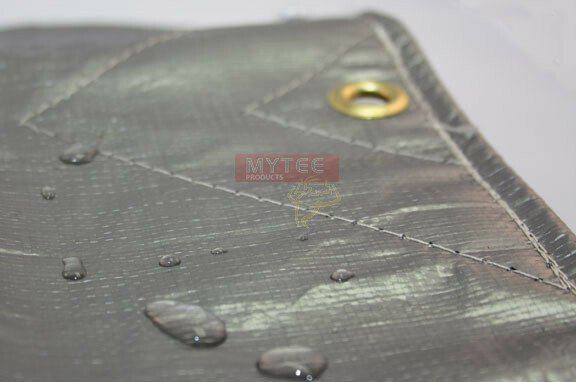 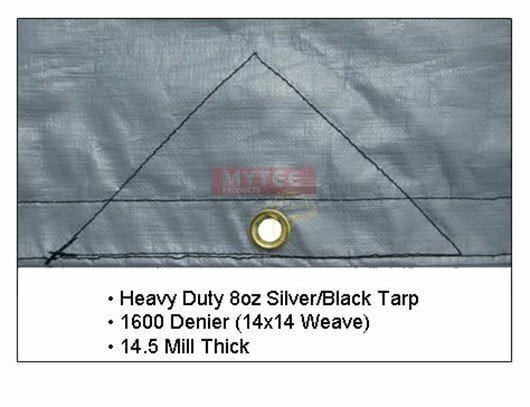 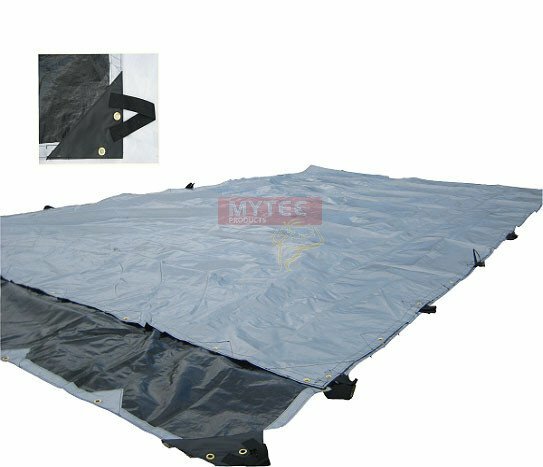 Heavy Duty waterproof 15' x 27' Hay Tarps from Mytee Producuts protect your hay bales from the weather elements such as rain, wind and snow. 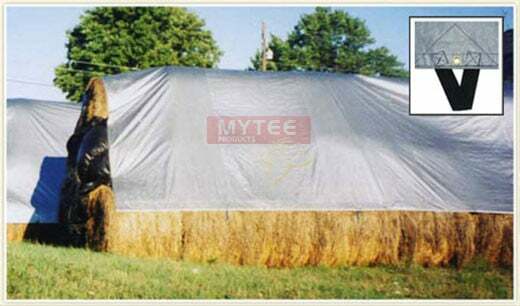 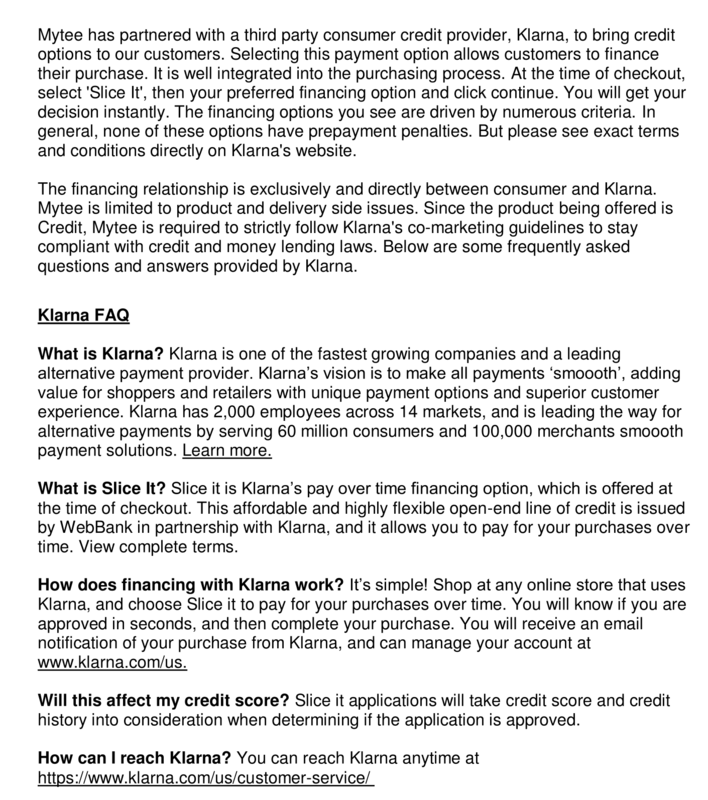 Now get discount on buying Hay Tarps in bulk. 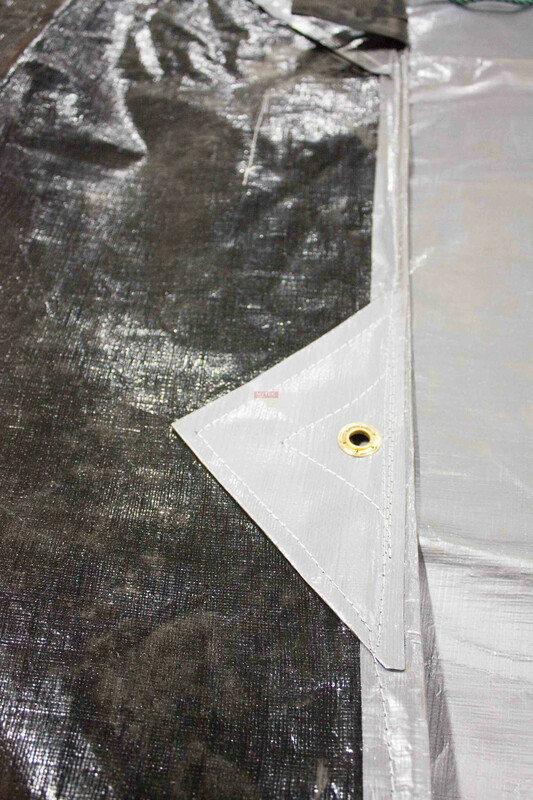 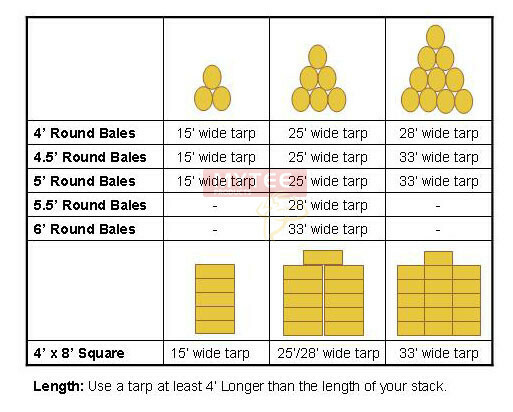 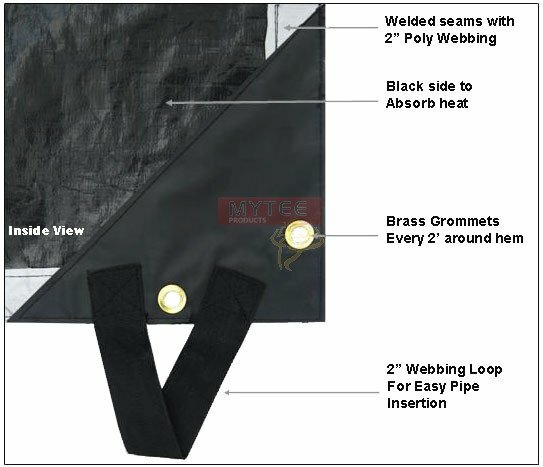 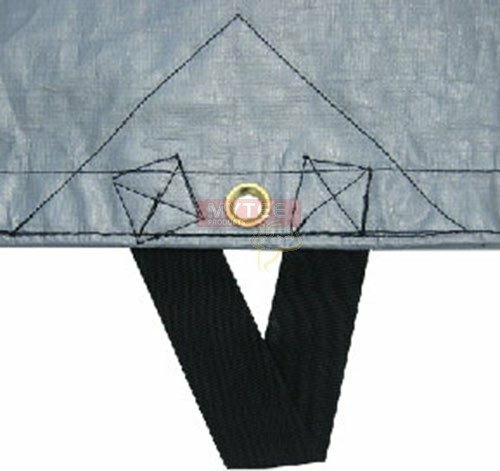 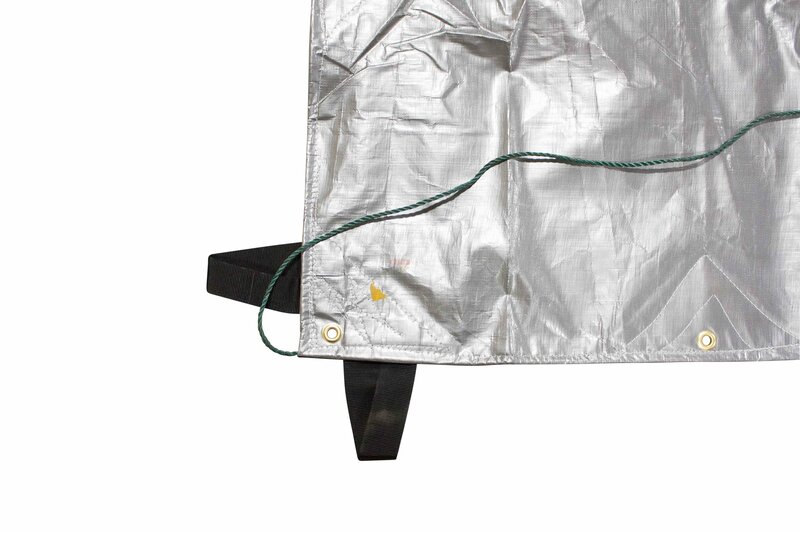 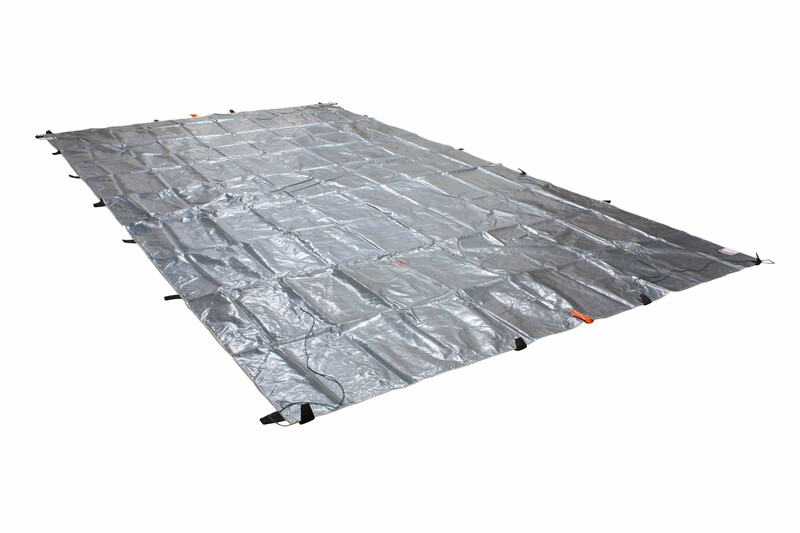 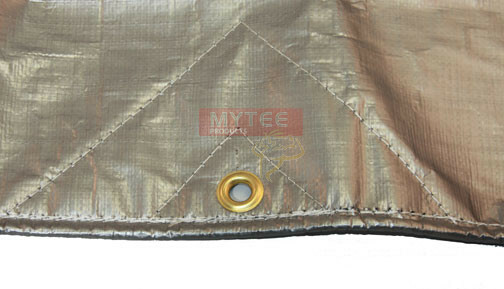 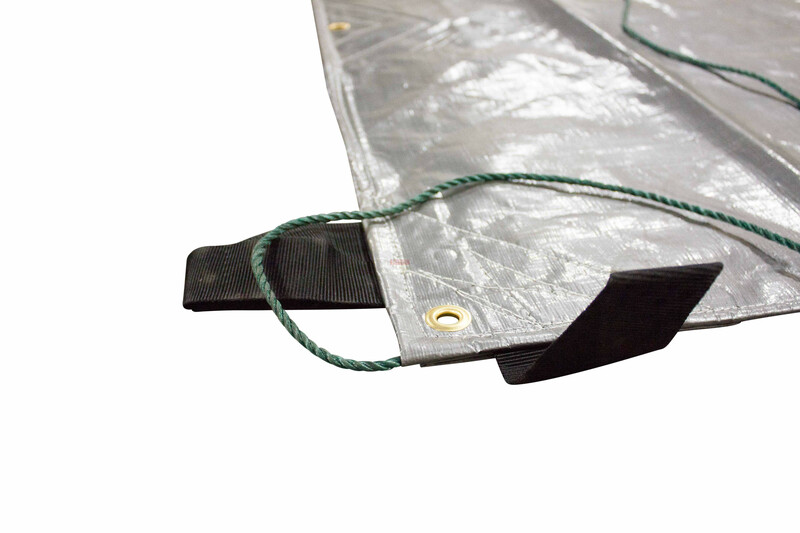 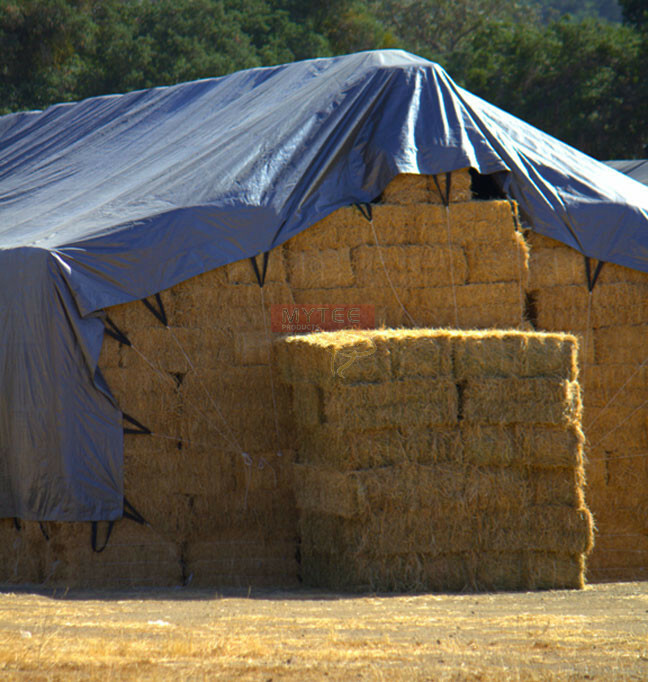 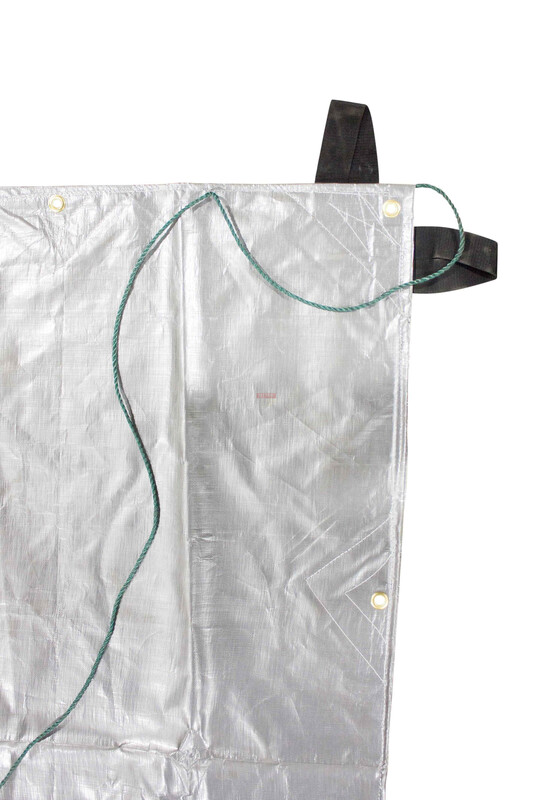 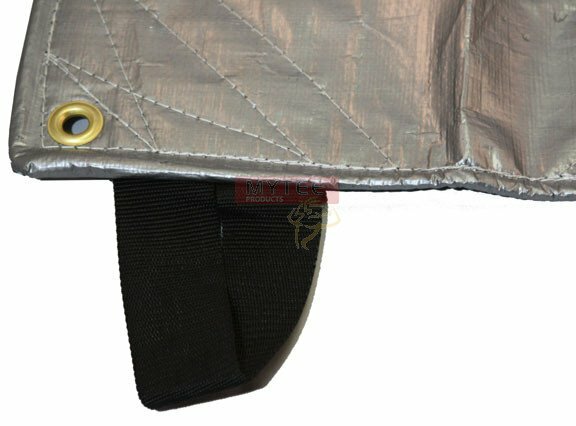 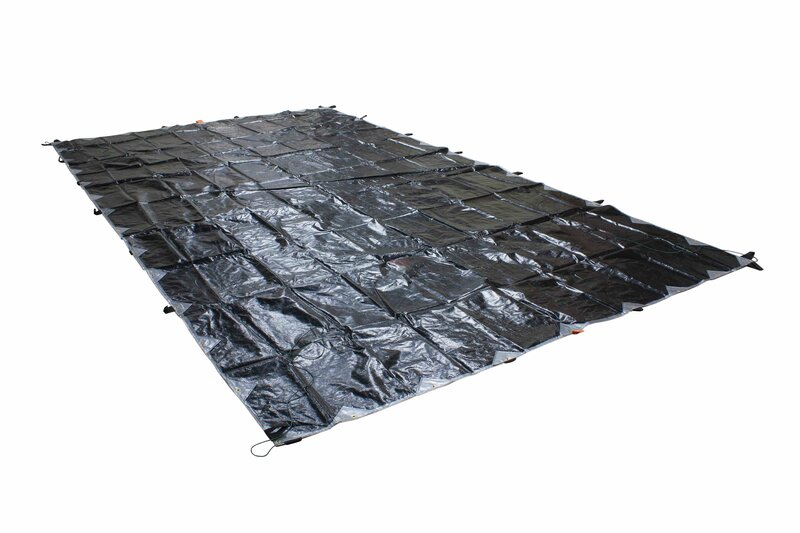 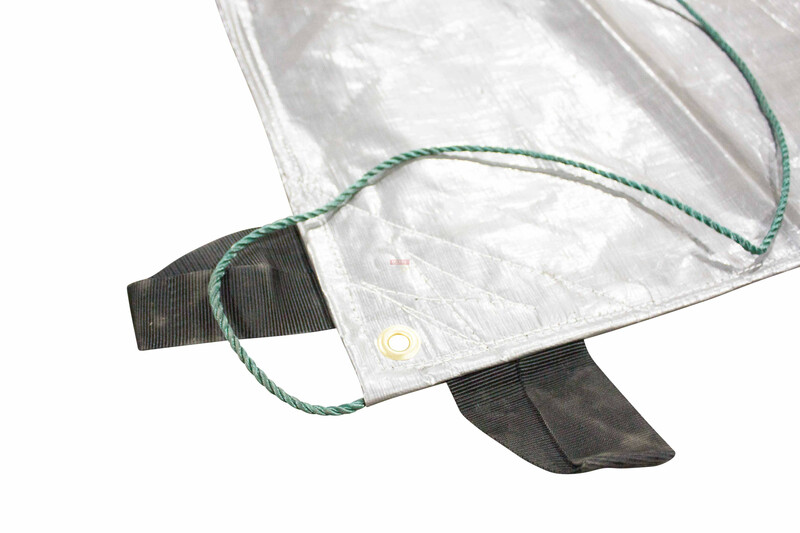 Buy 10 Hay Tarps for $84.00 each and save 6%.